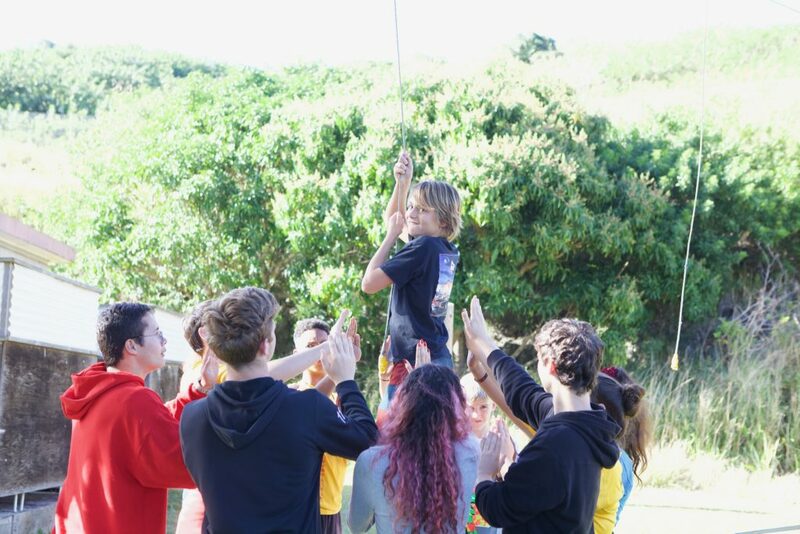 Yay Spring Break Campers and Leaders! 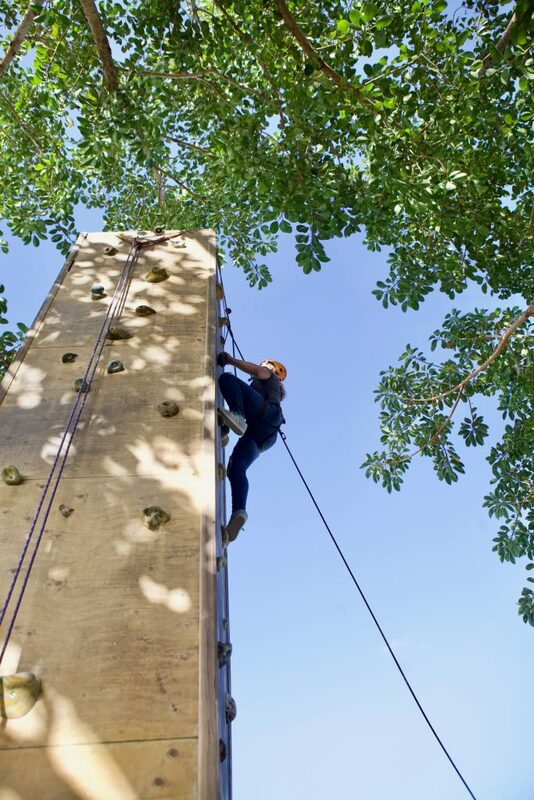 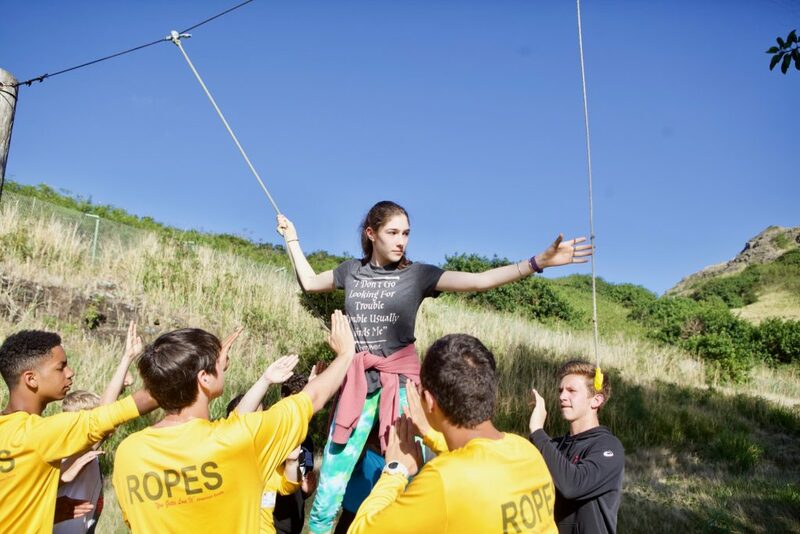 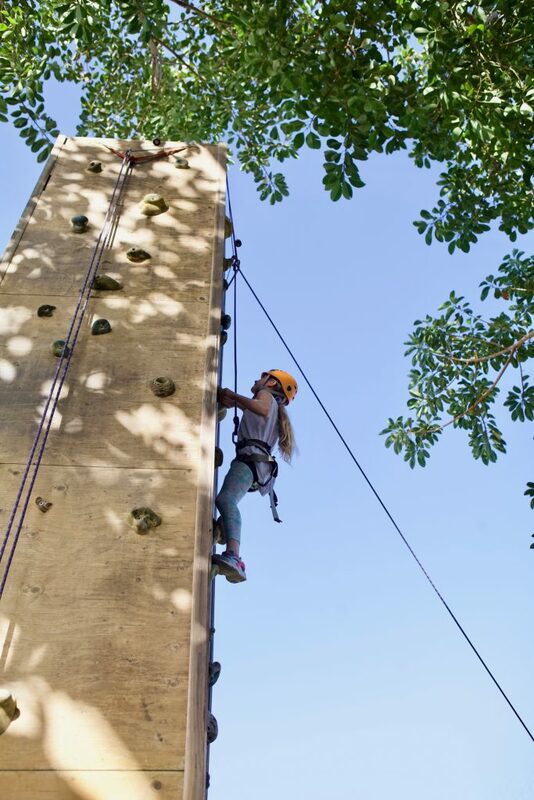 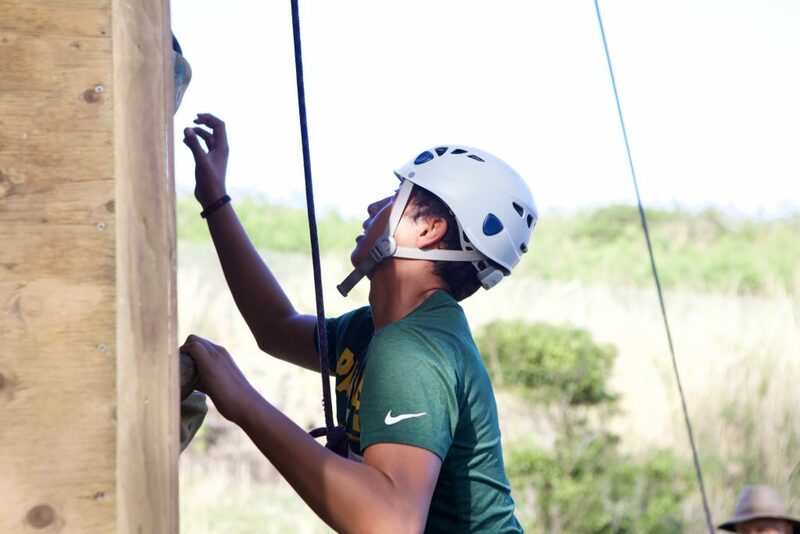 Here are some photos including the official TEAM photos and some HIGH ROPES courses! 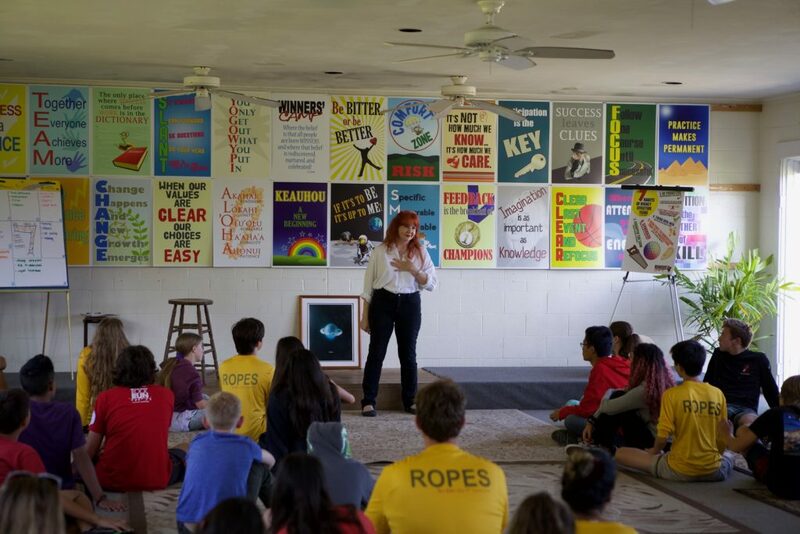 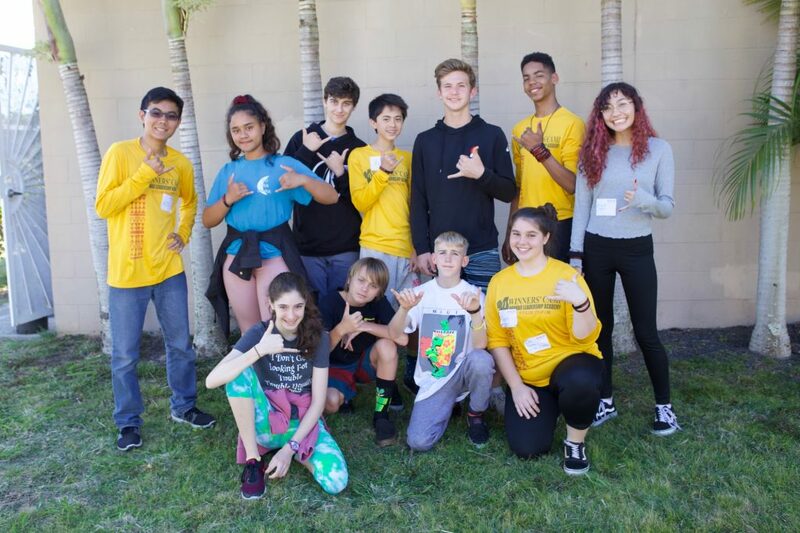 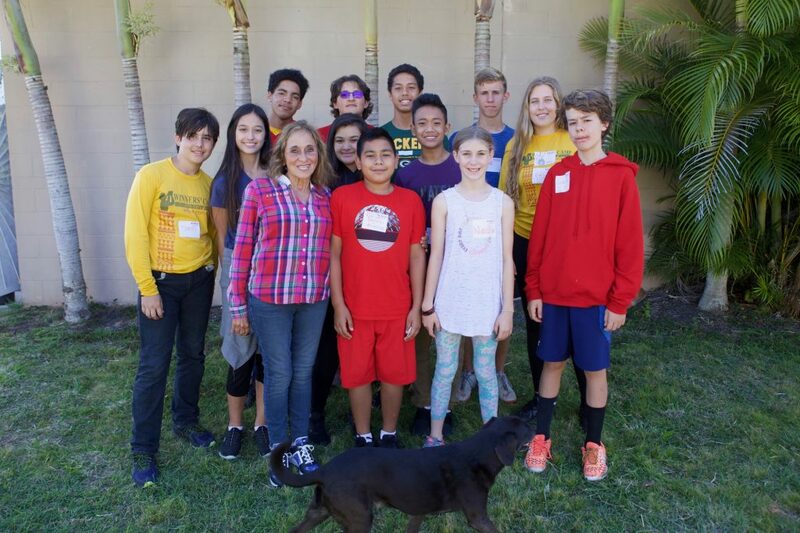 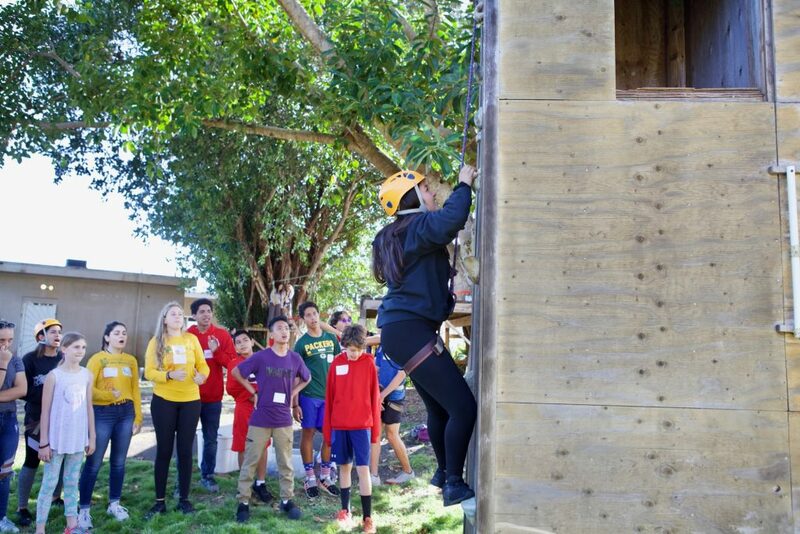 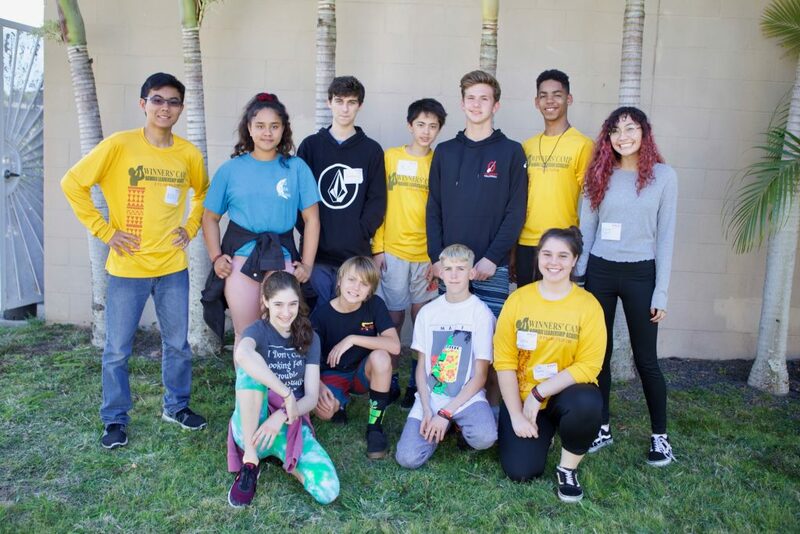 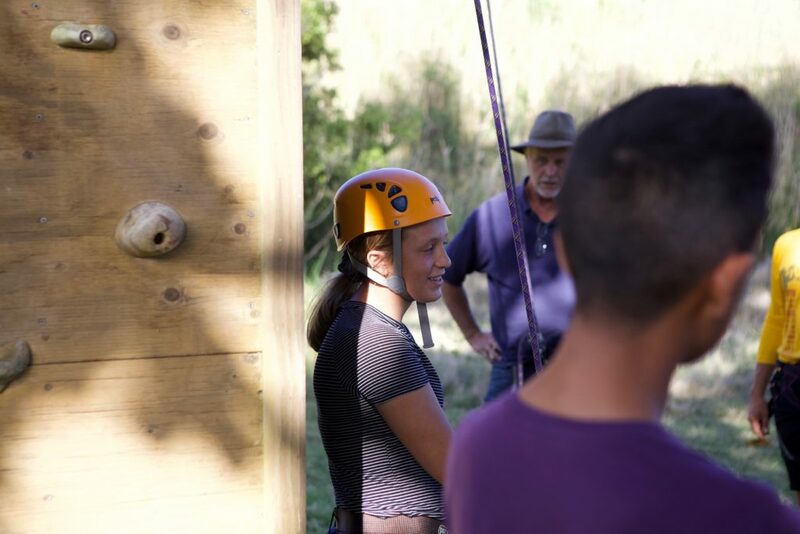 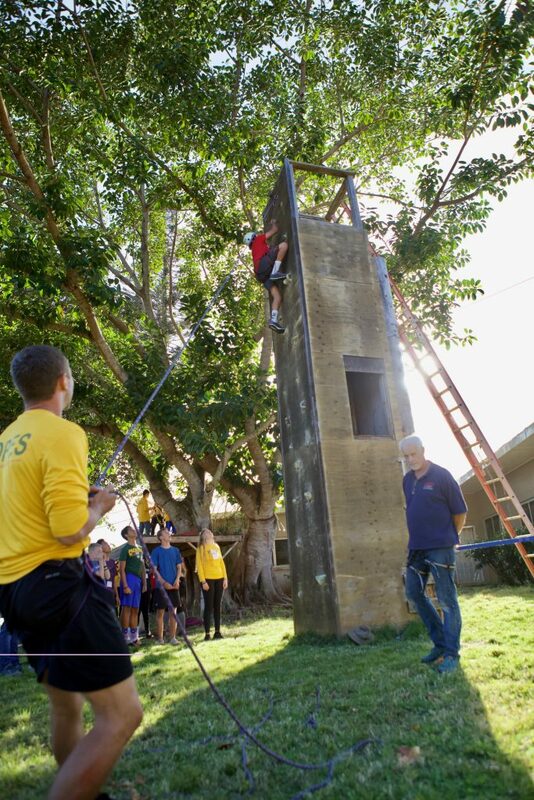 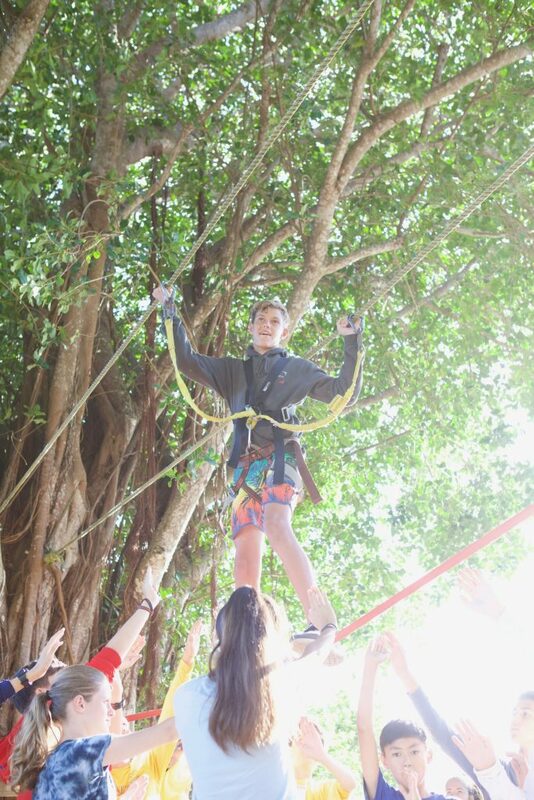 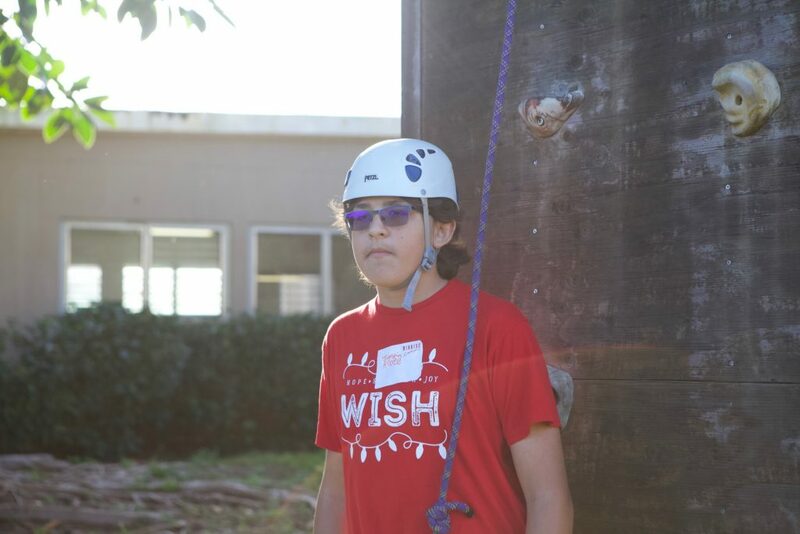 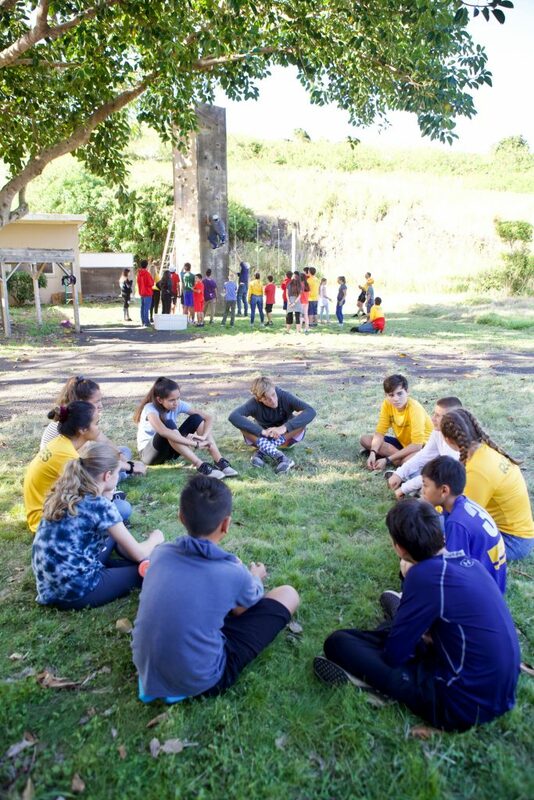 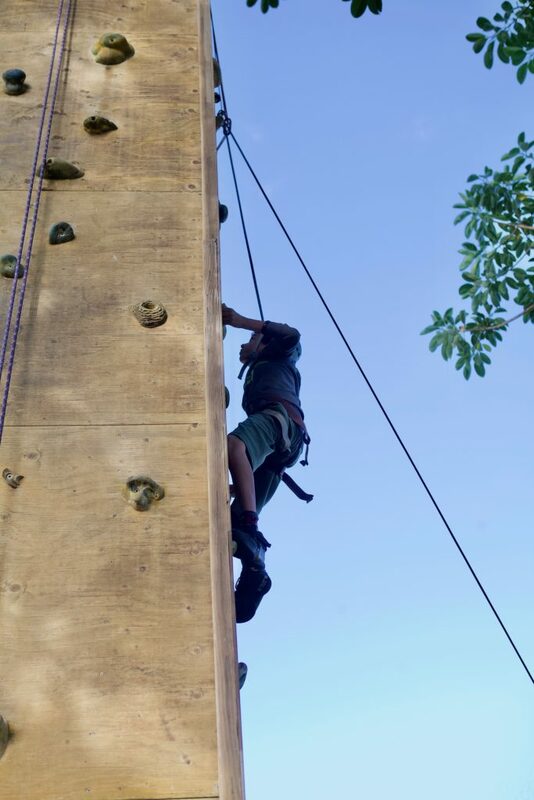 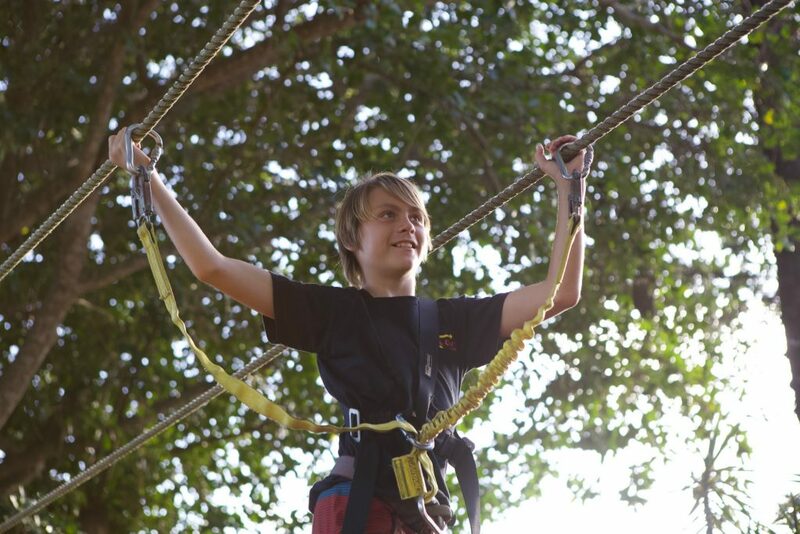 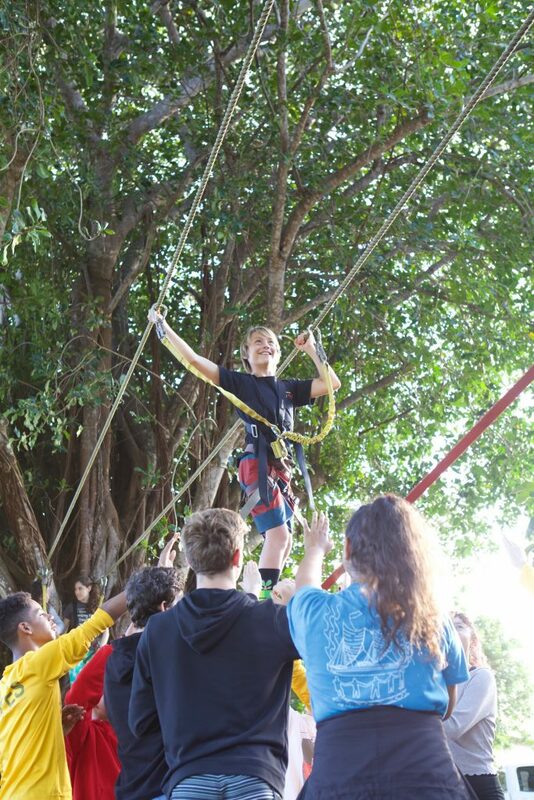 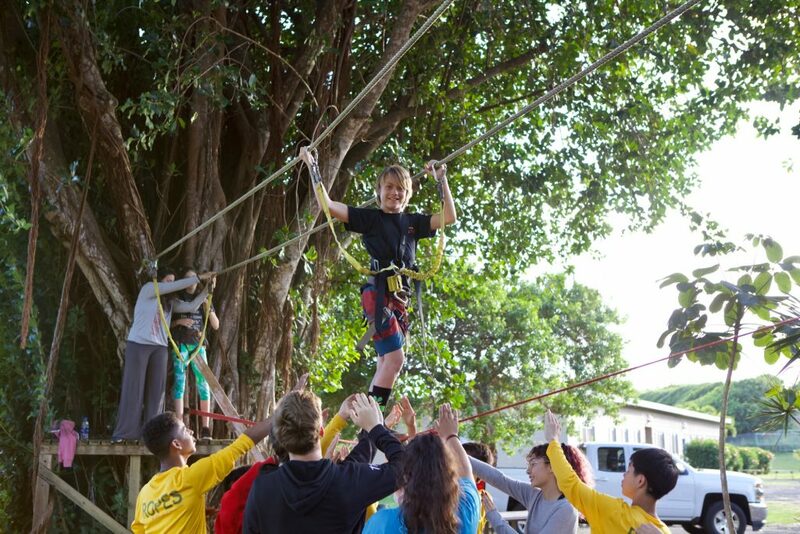 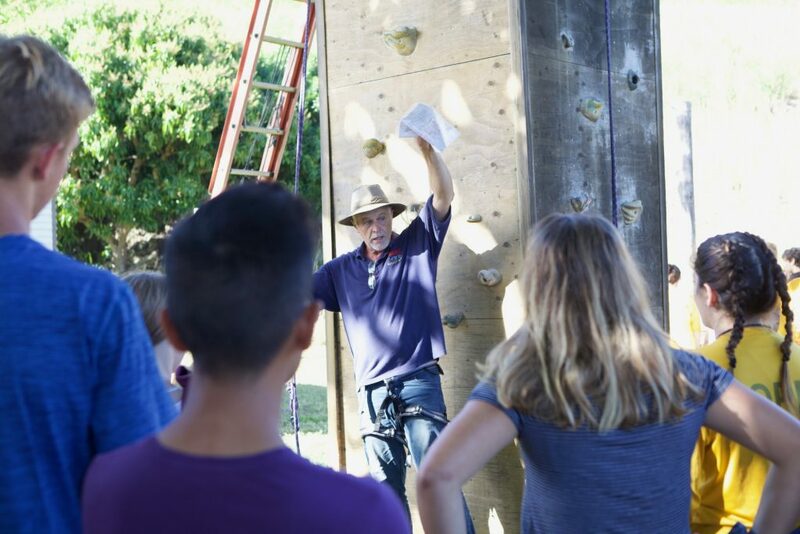 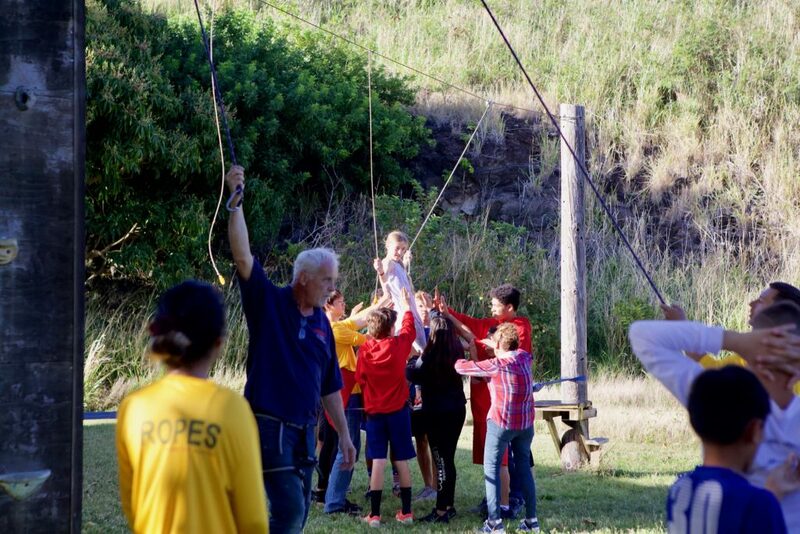 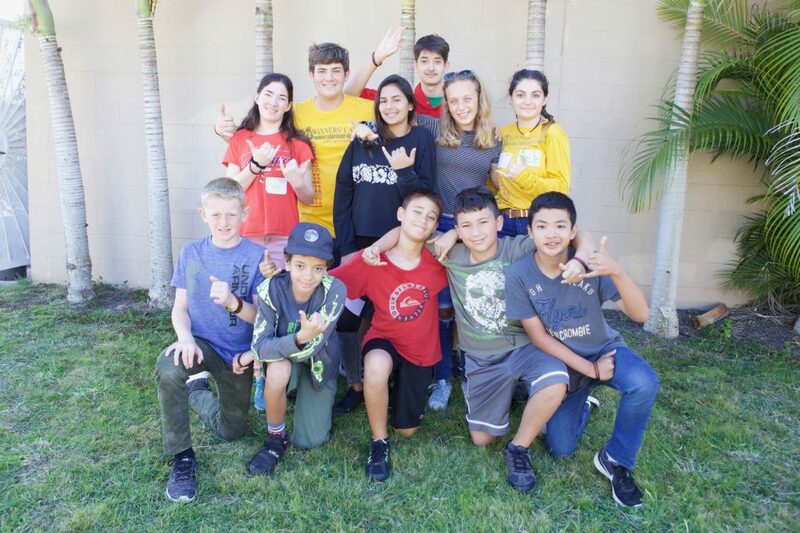 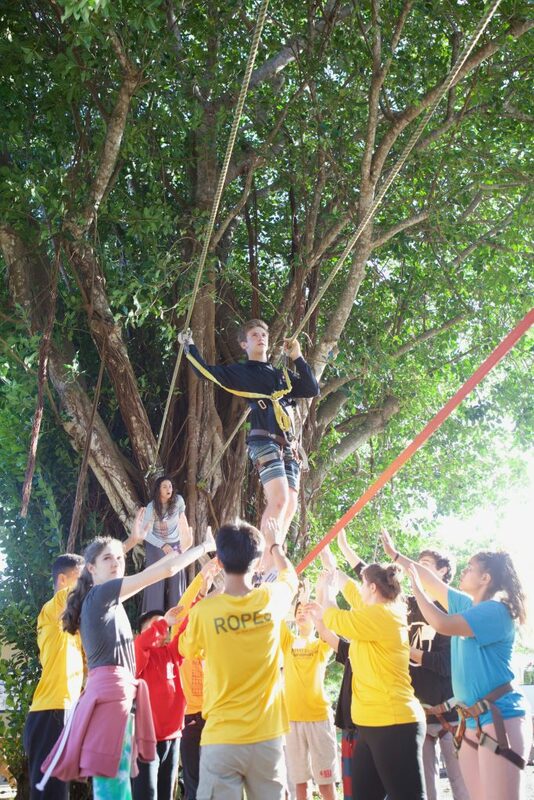 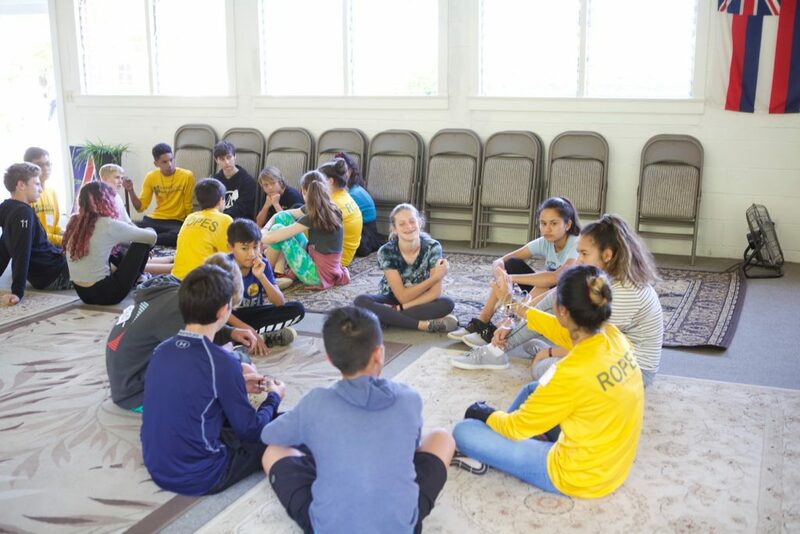 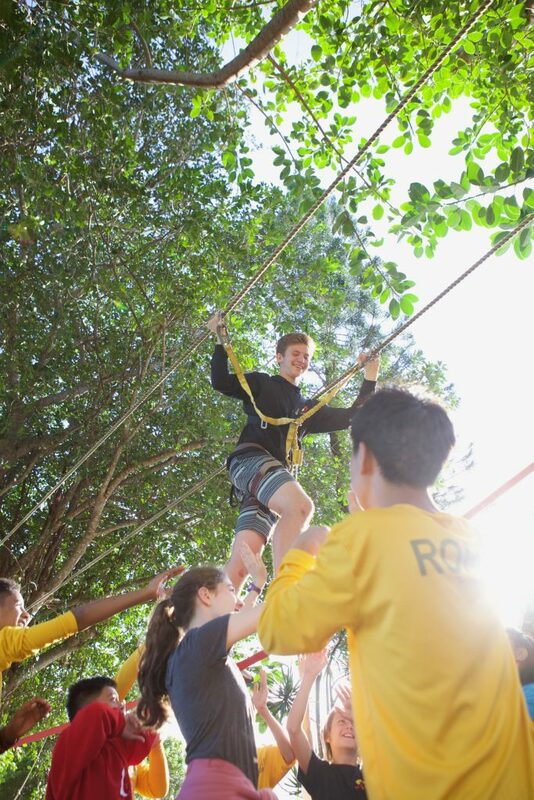 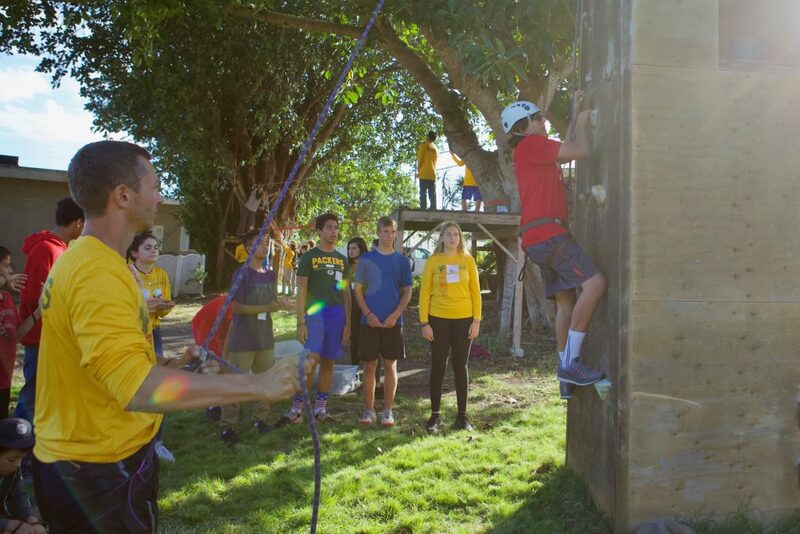 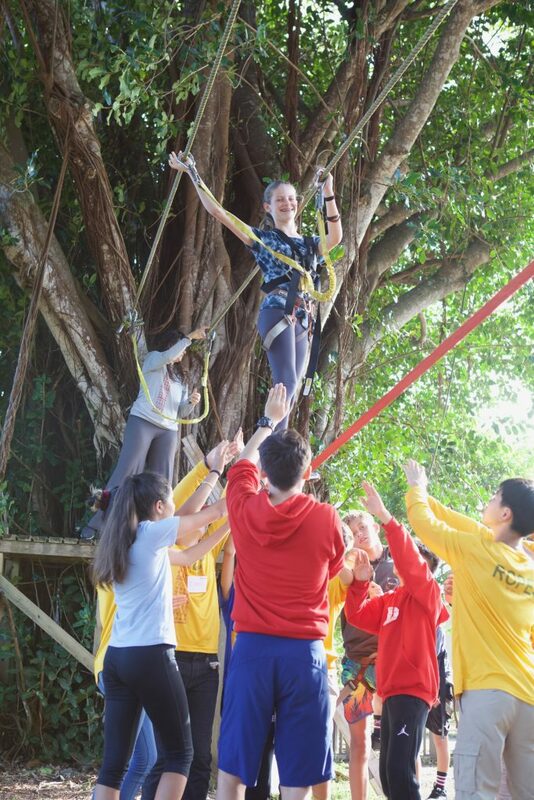 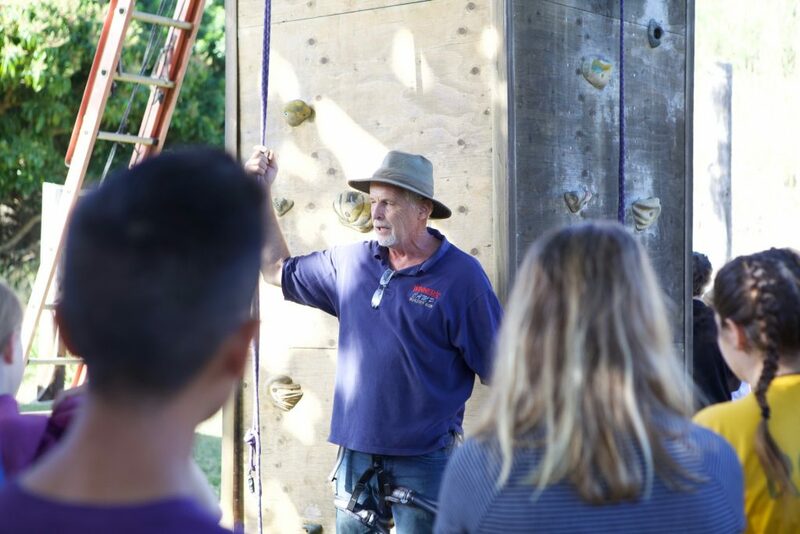 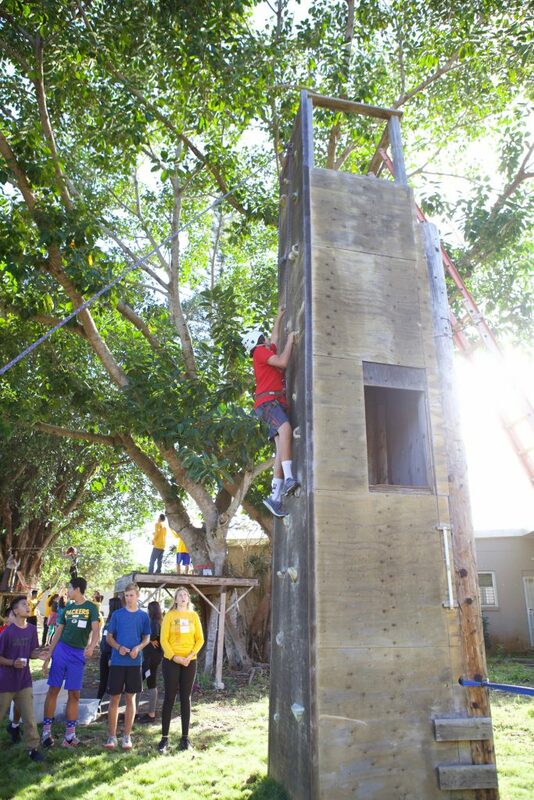 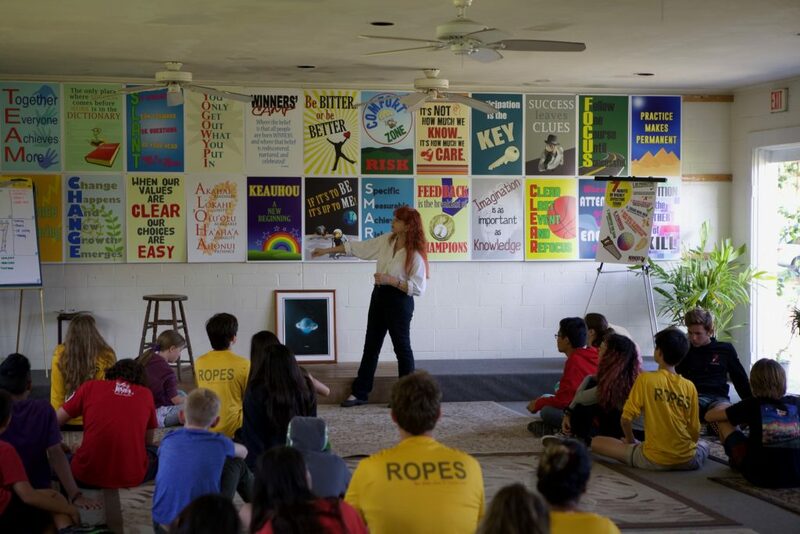 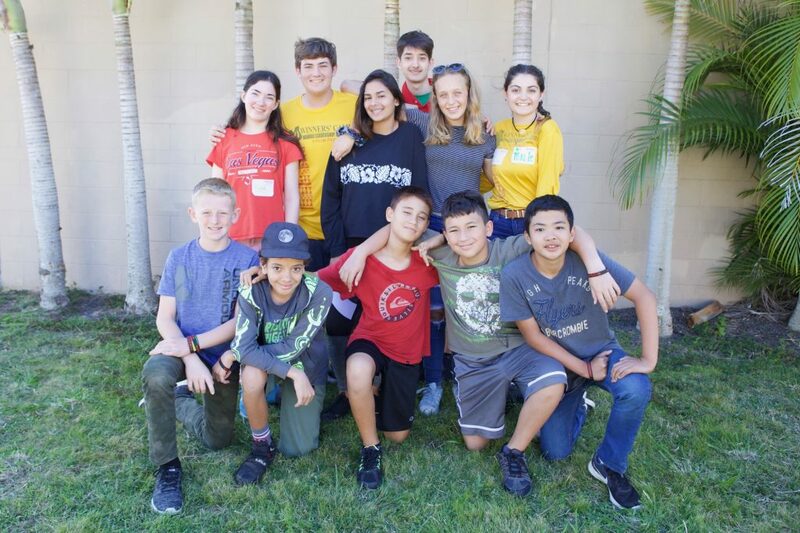 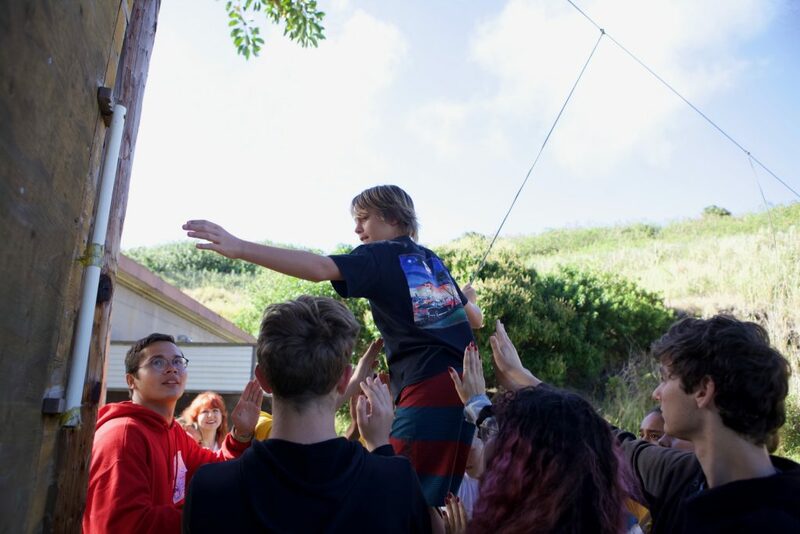 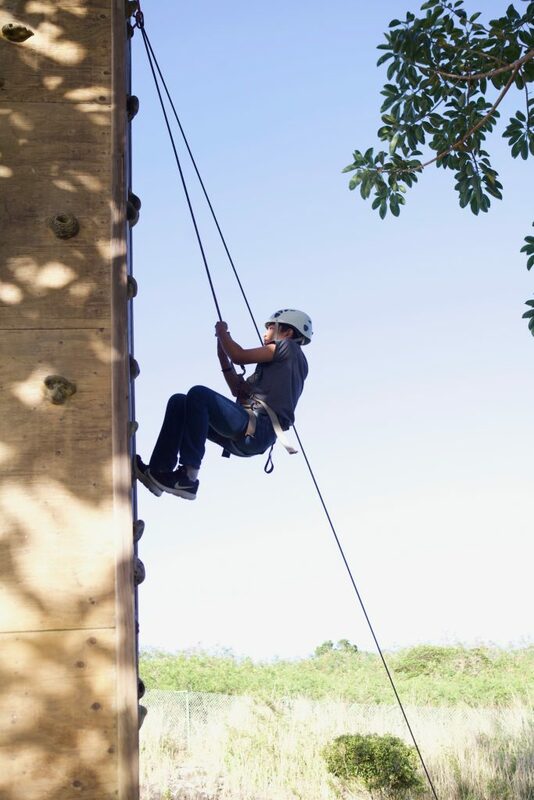 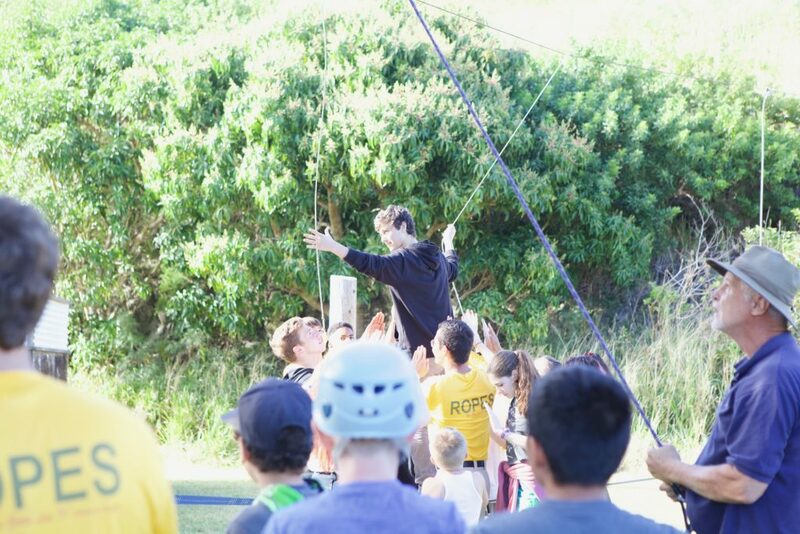 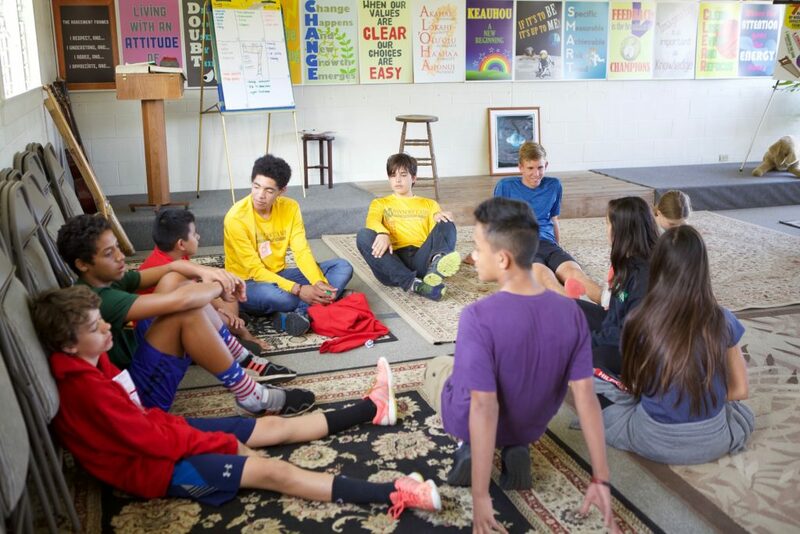 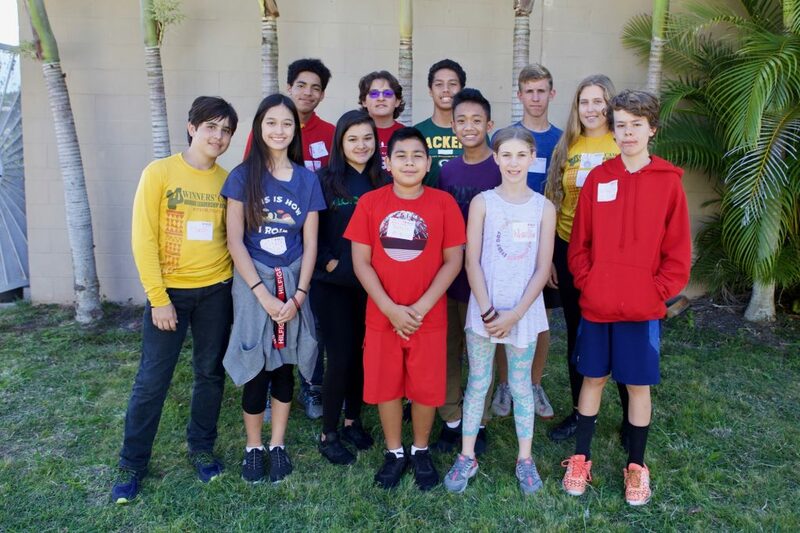 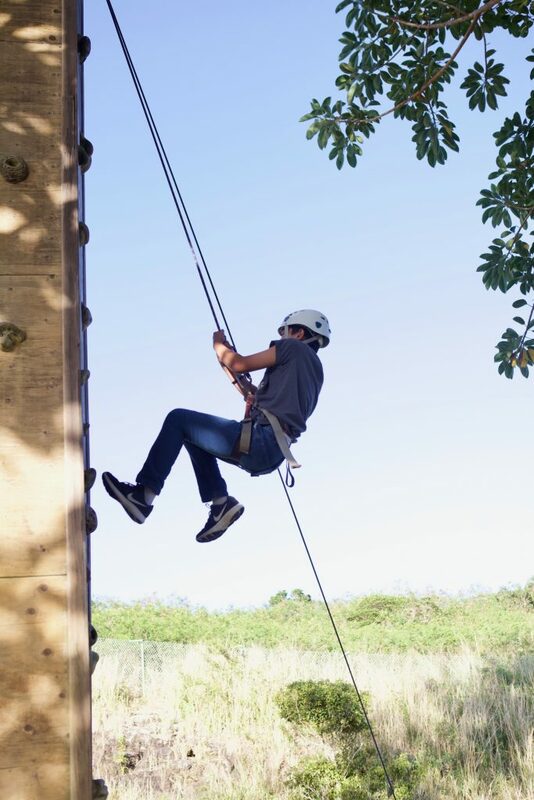 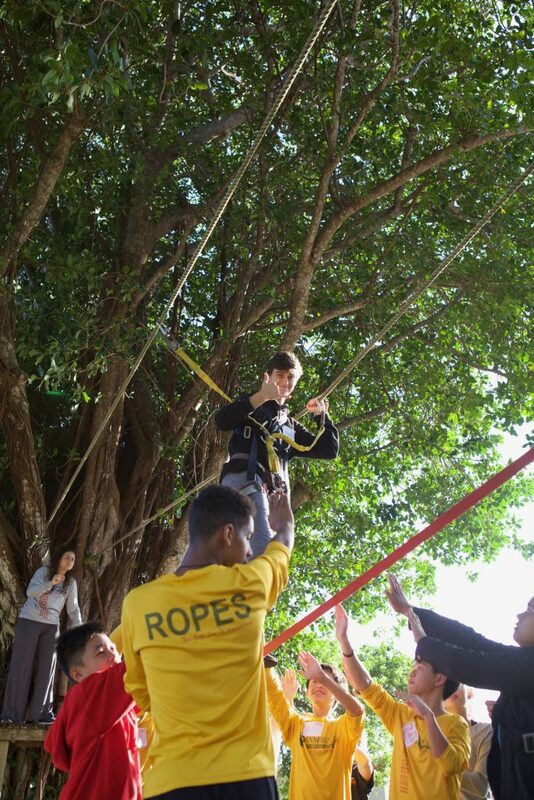 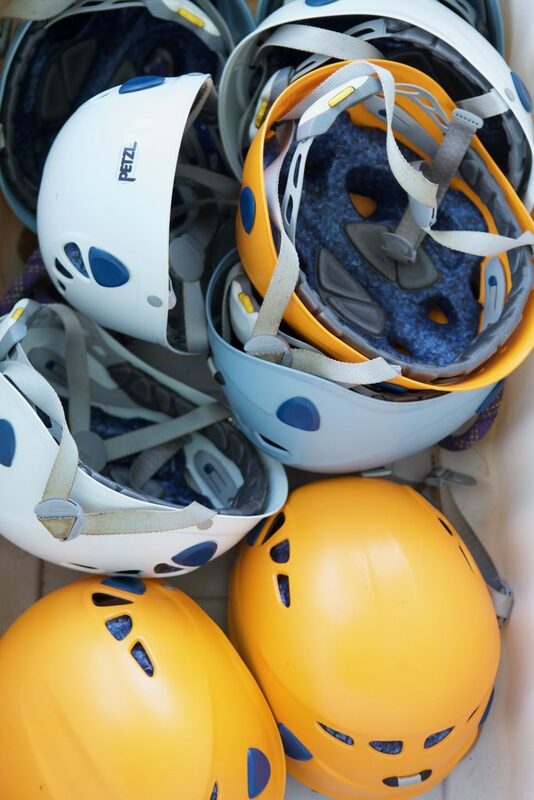 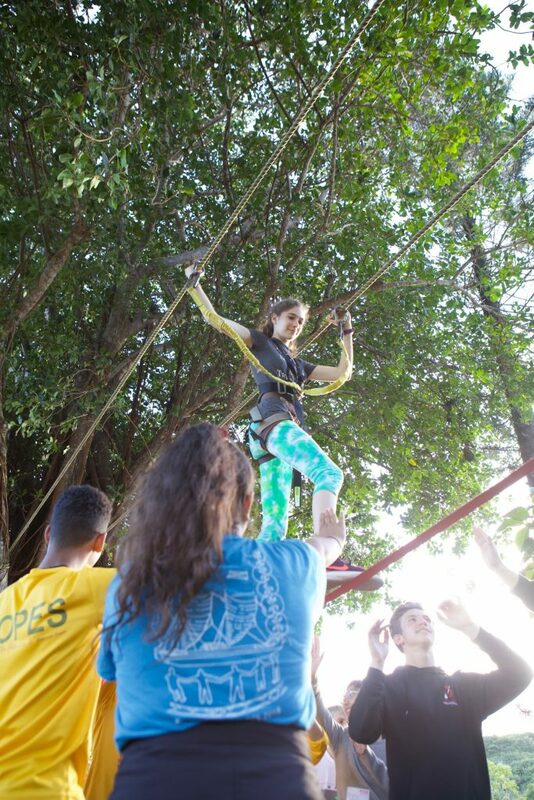 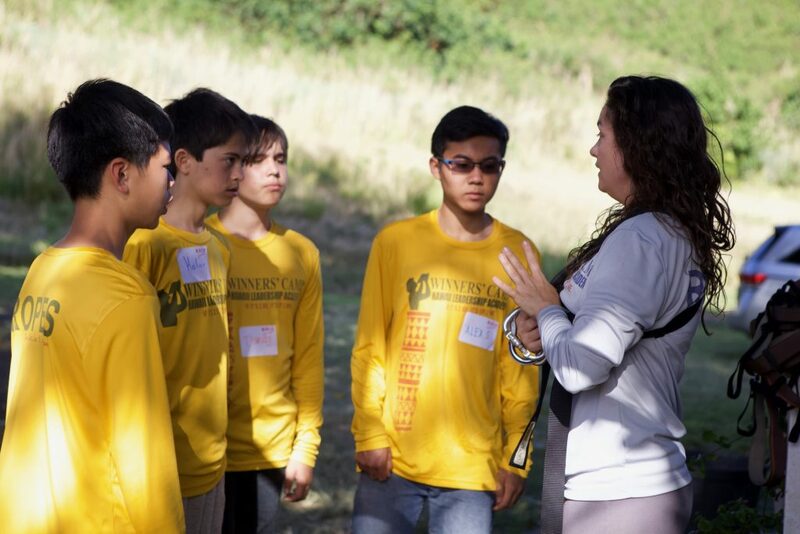 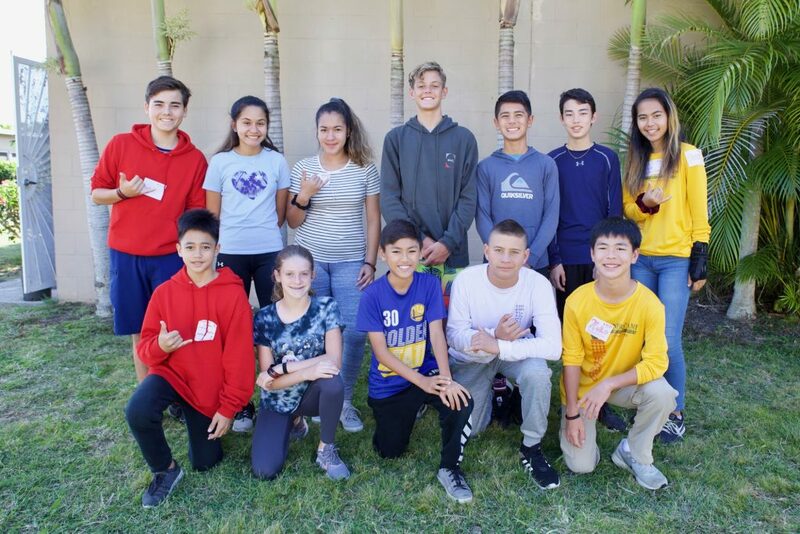 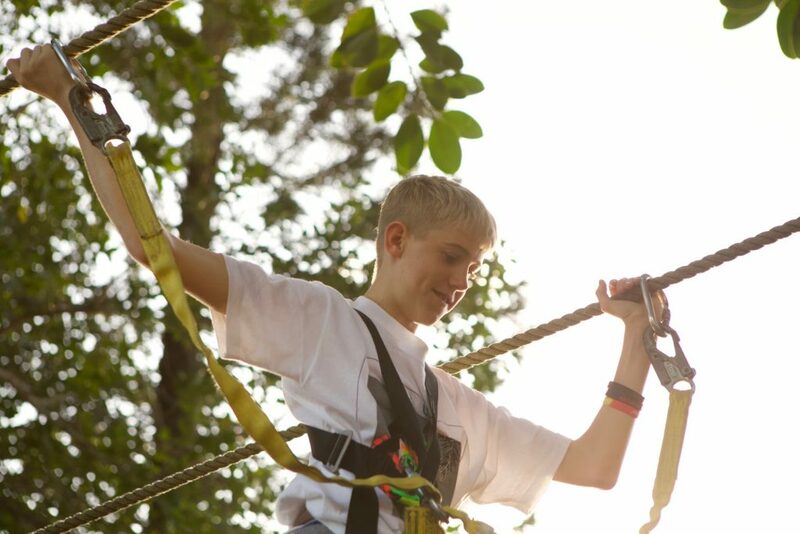 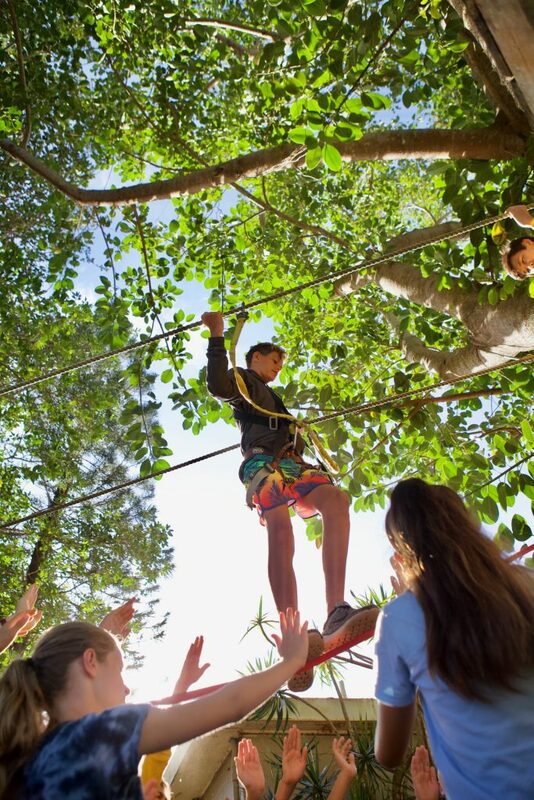 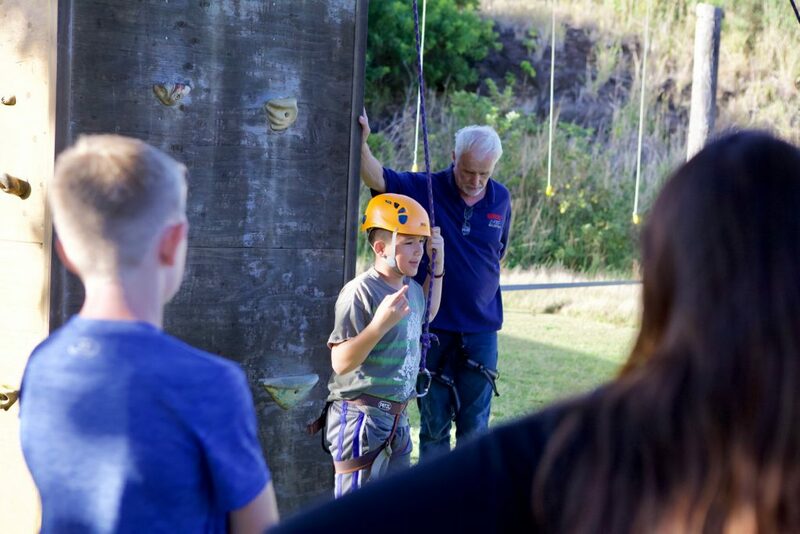 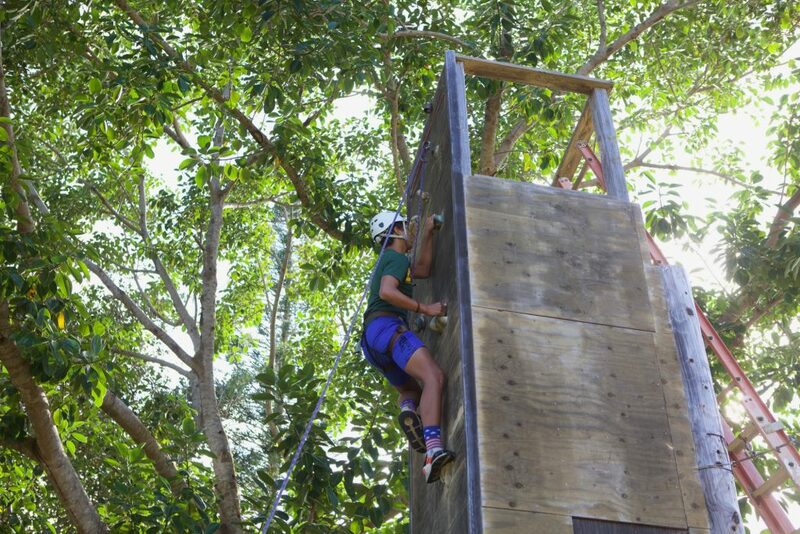 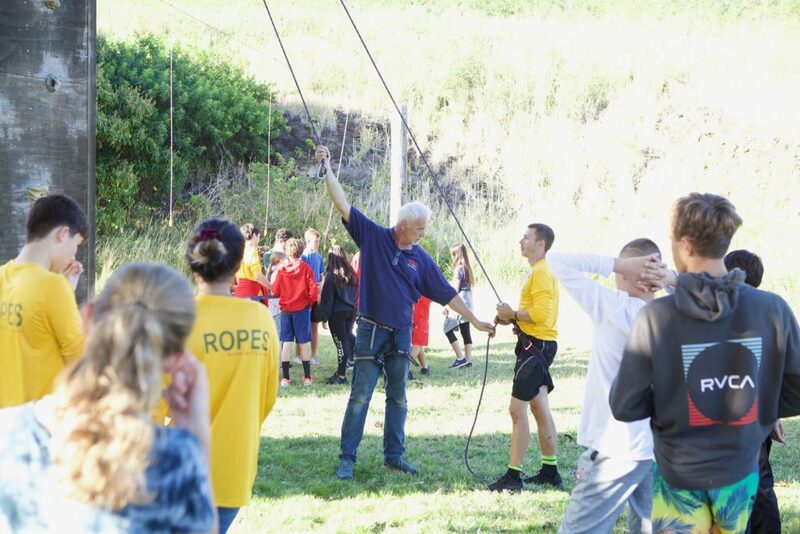 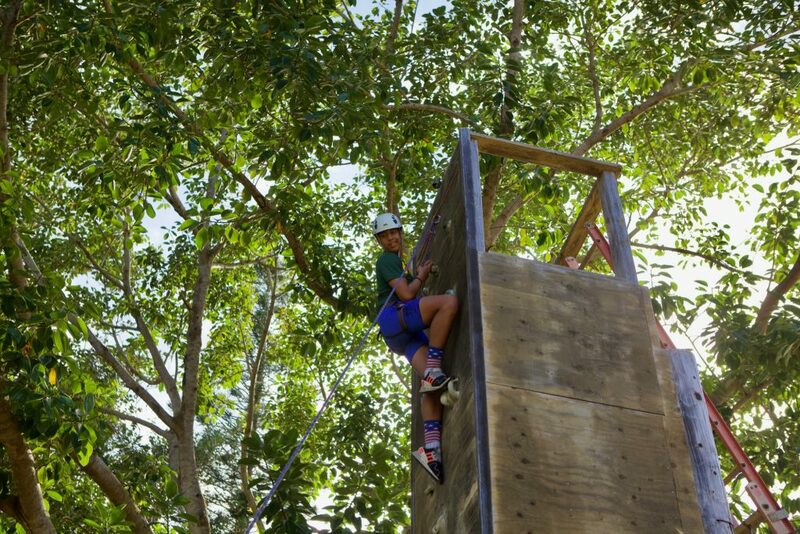 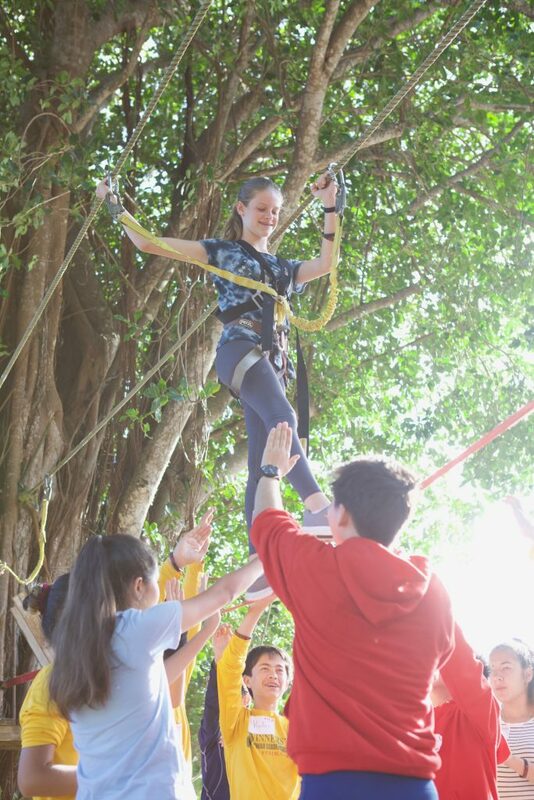 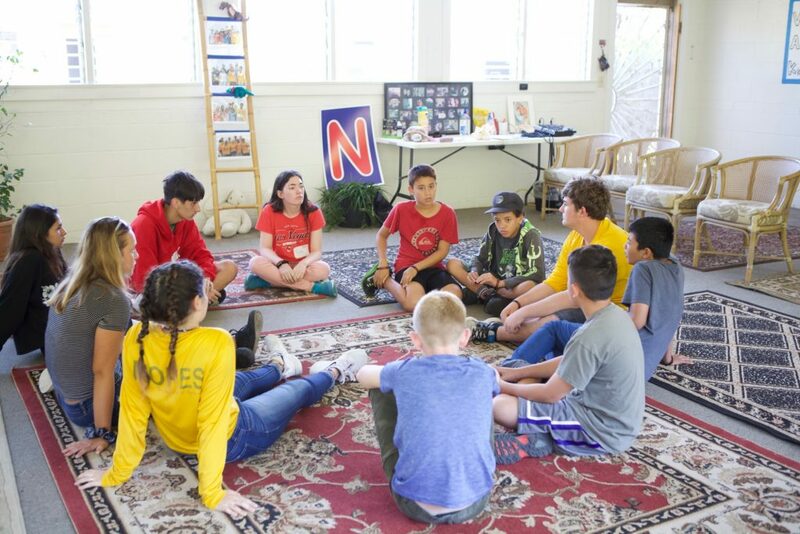 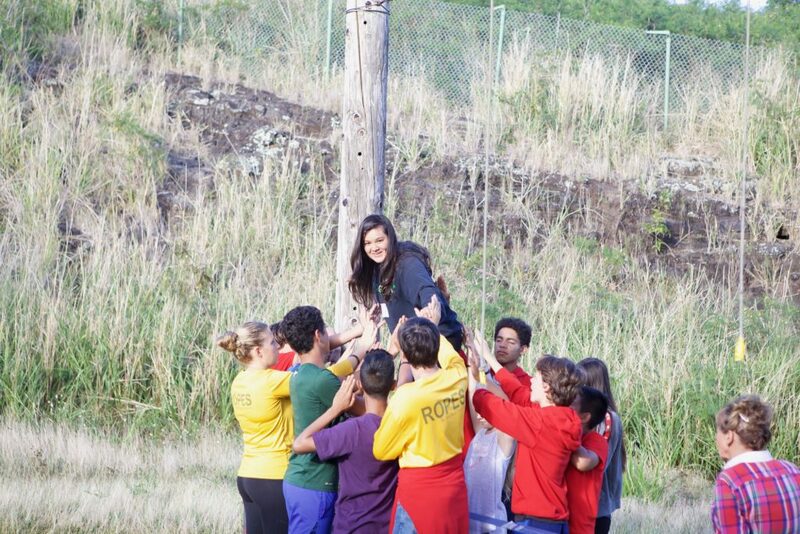 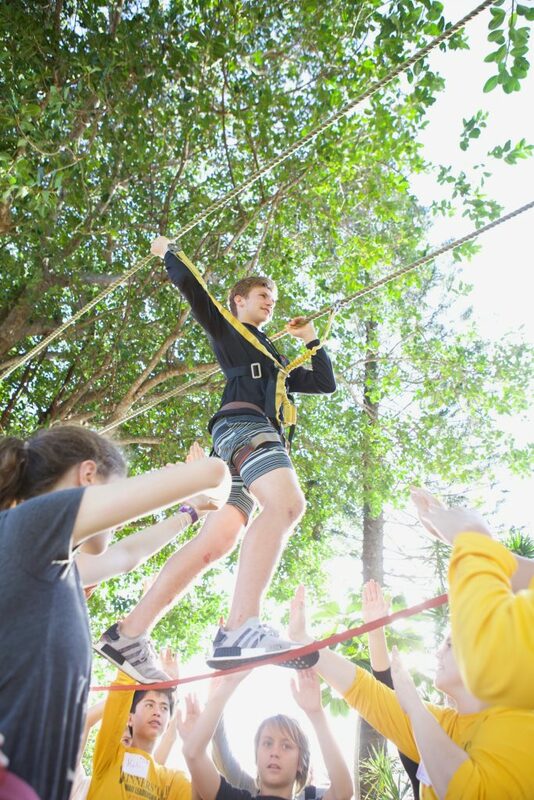 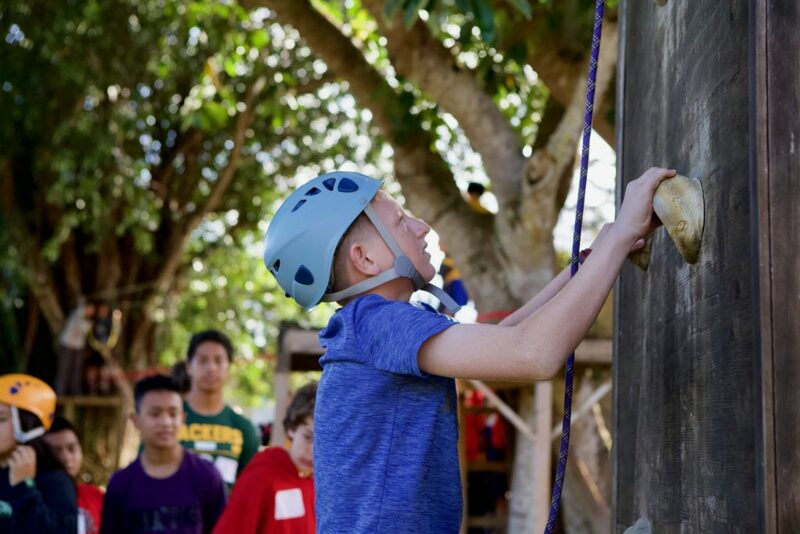 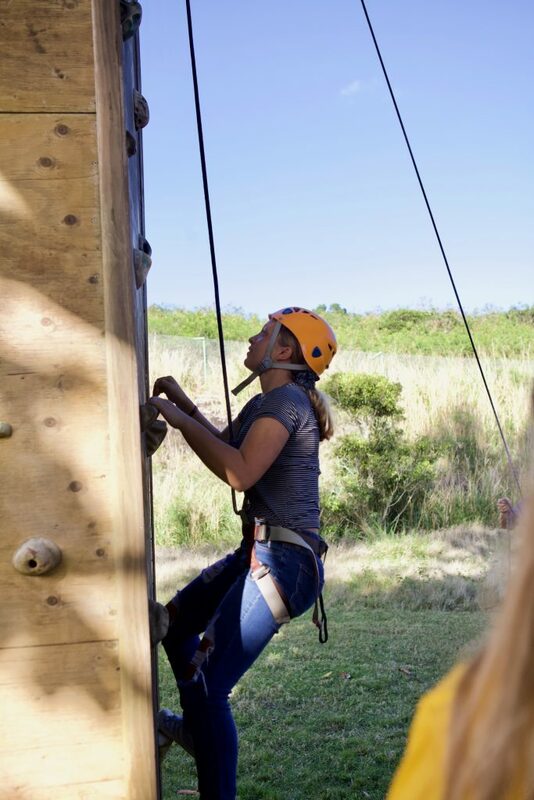 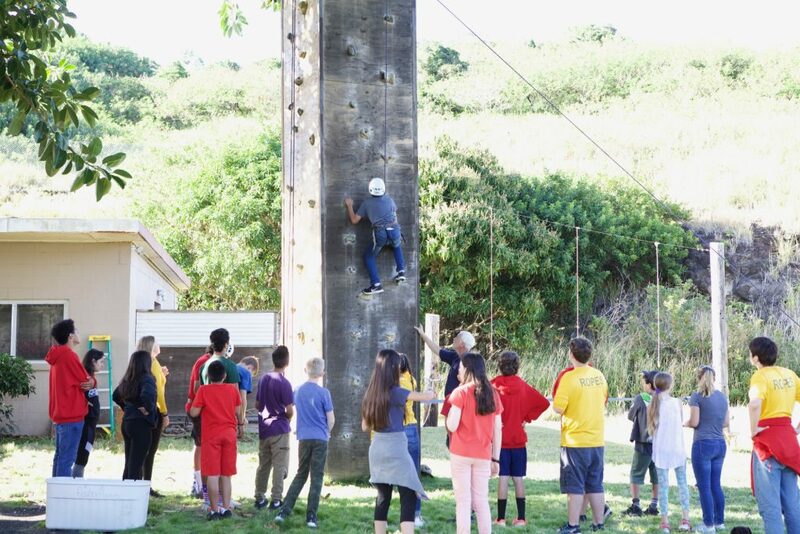 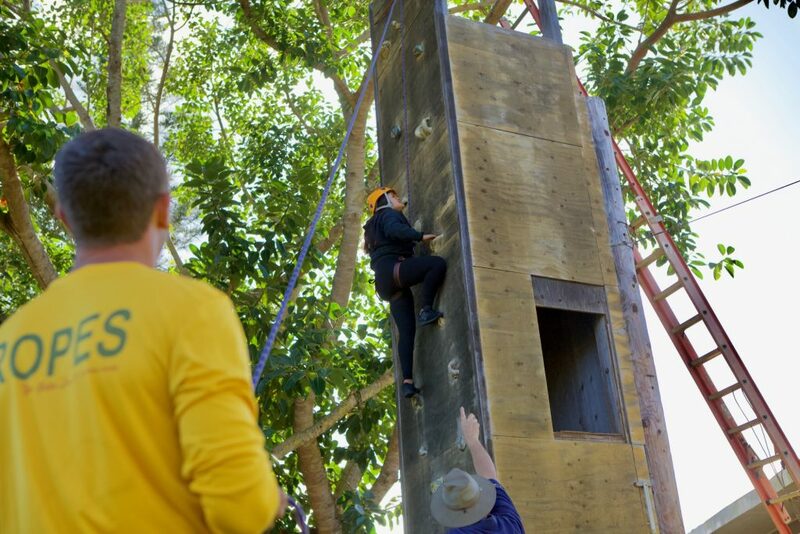 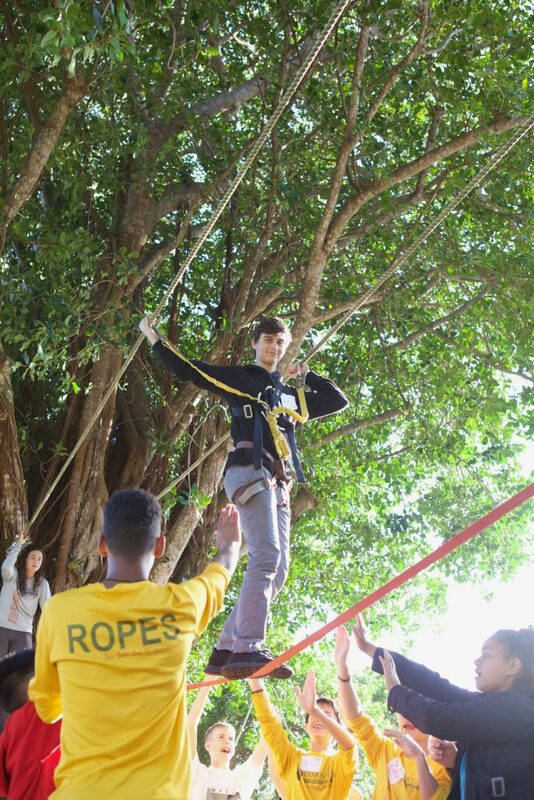 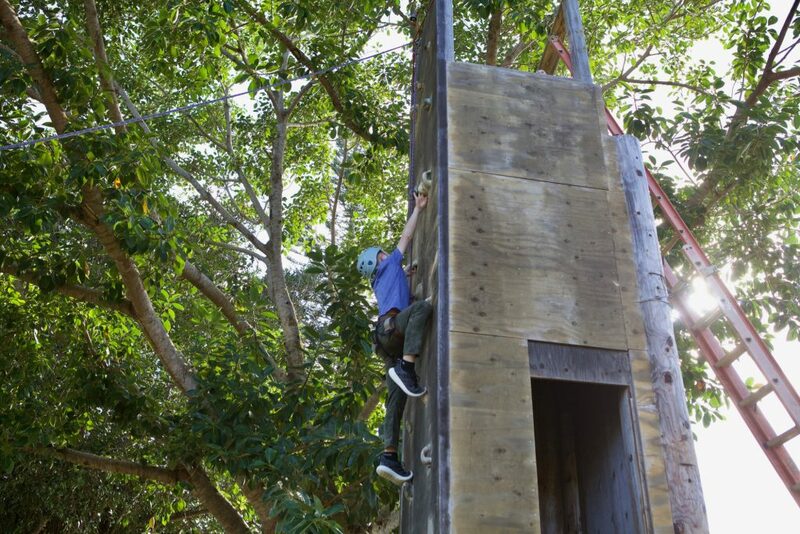 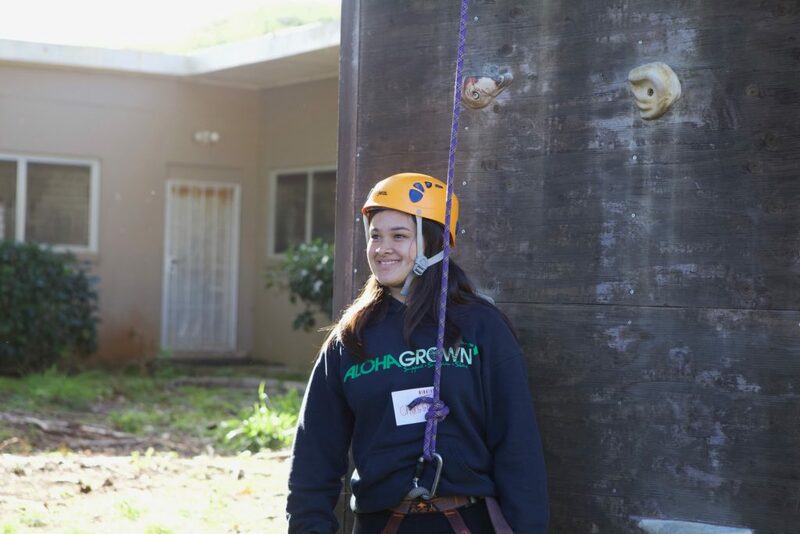 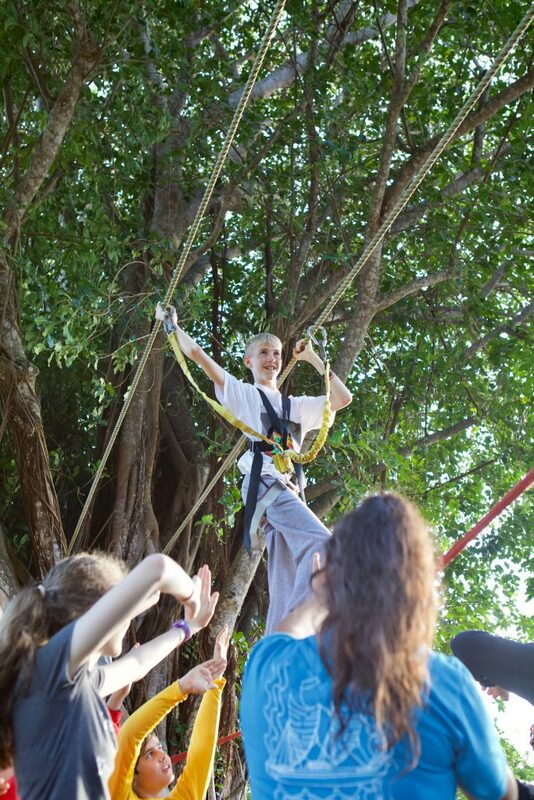 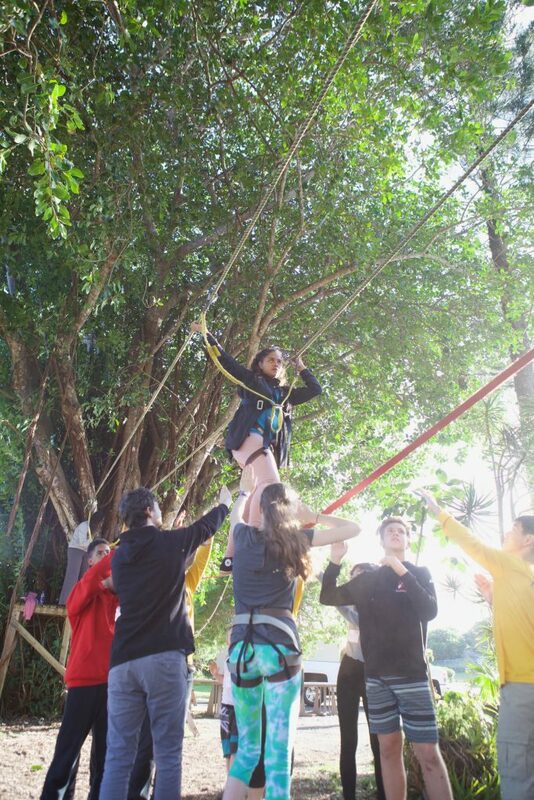 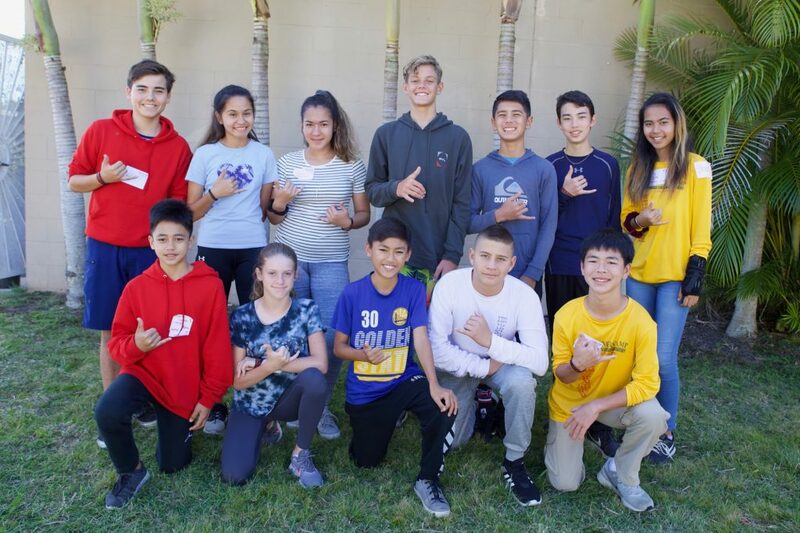 Special mahalos to Dr. Maryellen Markley for supporting Delorese on ropes course facilitating, to Bob Kor for keeping the campers safe on the ropes courses, and to Aaric Unverzagt for helping get the site into a state of excellence! 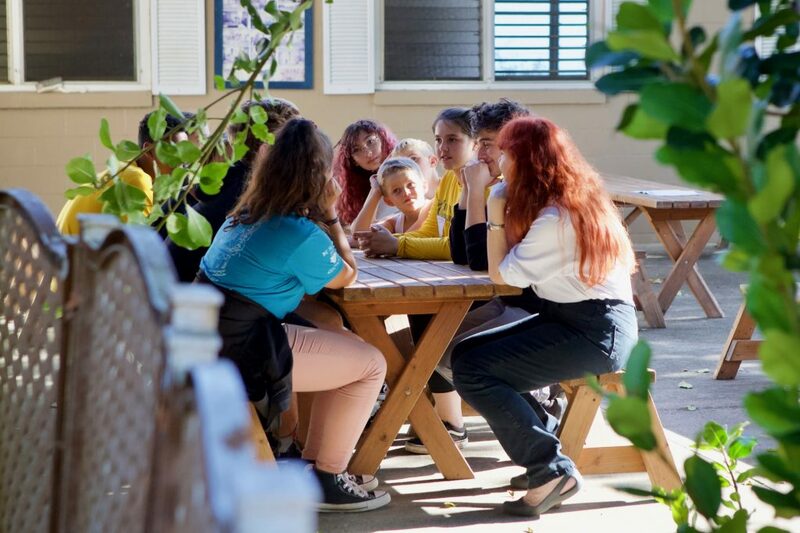 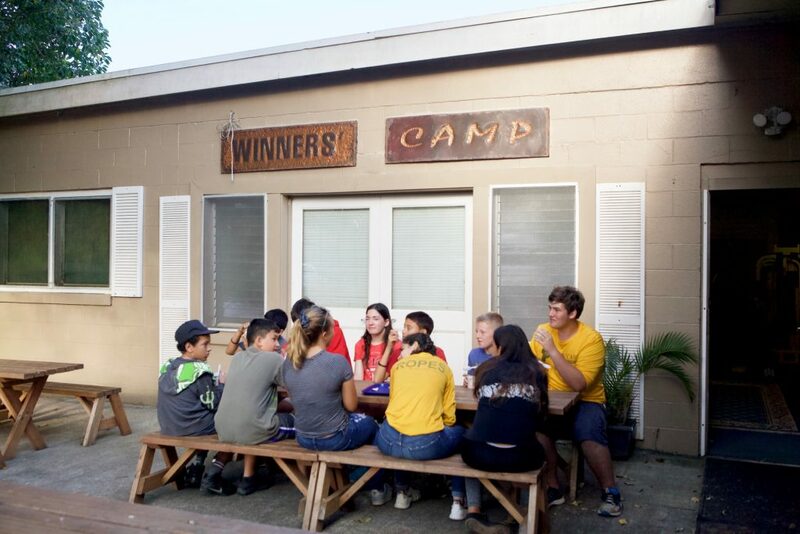 Want to know more about Winners' Camp retreats and events?